Brown postal boxes are perfect for mailing products that require protection during transit and shipping. Made from high quality single wall brown cardboard, the design includes double lined sides for extra strength, and interlocking flaps to the secure the lid. It is recommended to use clear adhesive tape to secure the lid in transit. 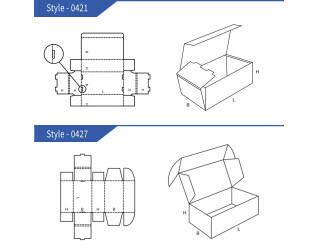 These postal boxes are supplied flat packed for easy storage, and the FEFCO 0427 and 0421 styles can be assembled in seconds. 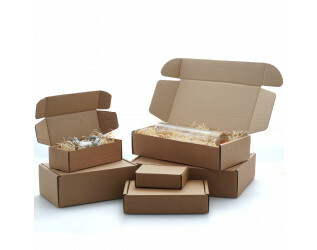 Our brown postal boxes are available in a wide range of stock sizes with trade discounts on volume purchases, providing a low cost mailing solution. Bespoke sizes are available upon request, and these boxes are also available in white.